Hello! 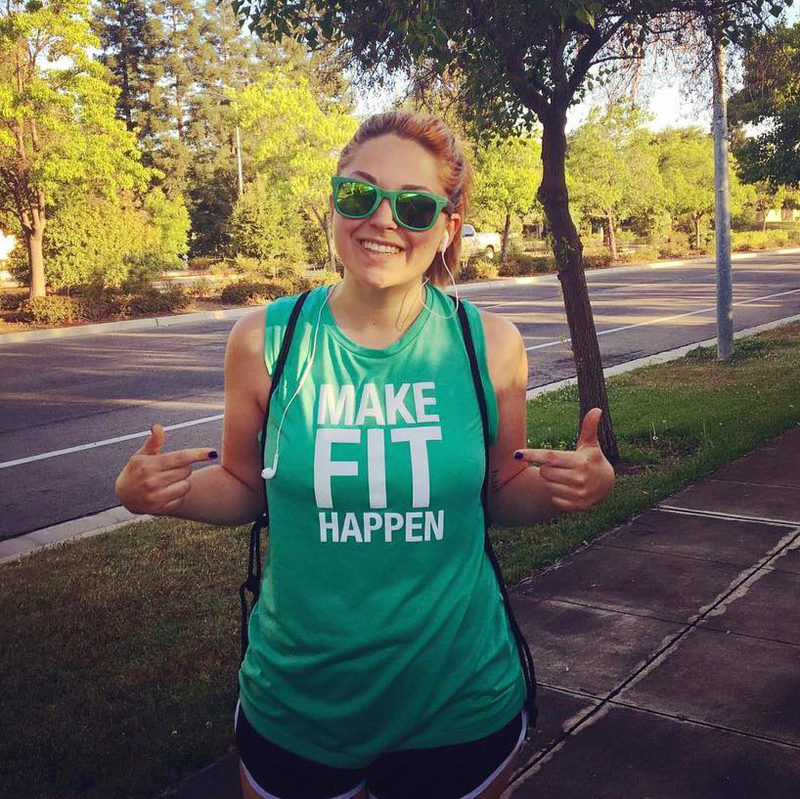 We are happy to know you are interested in being a Get Fit Clovis Fitness Ambassador. Get Fit Clovis is a fitness campaign, launched by the Clovis Roundup Newspaper, to empower people in the Clovis community to strive for a healthy lifestyle. By facilitating meet ups and providing information about the local goings-on in the fitness industry, Get Fit Clovis serves as a support group for those who desire a healthier lifestyle. We want to inspire people to achieve their personal fitness goals and promote positive lifestyle change. We believe even the smallest change—whether it is walking 20 minutes on your lunch break or choosing fruit instead of fries—can have a big impact. Throughout our first few months we have already seen the growth within the campaign and we would like to extend an invitation to others to join and help grow our vision. We are looking for fitness ambassadors. The fitness ambassadors will be given incentives for volunteering like free GFC apparel, exclusive physical training opportunities with a several local gym owners (Doc’s Gym, 83 Elite Athlete Training, Undoubted Training and Fulton Yoga Collective to name a few), and networking with prominent fitness influencers.